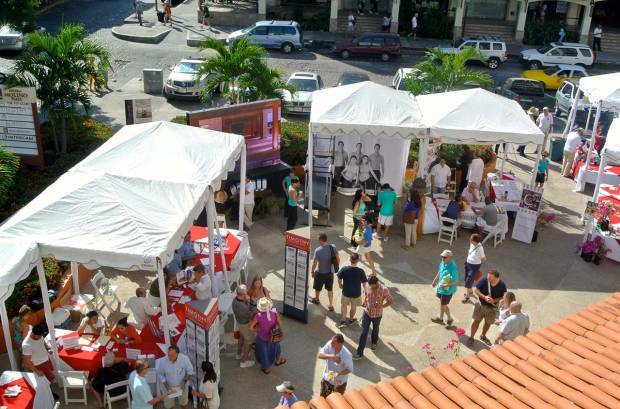 Timothy Real Estate Group continues its leadership role in Puerto Vallarta and Riviera Nayarit with its production of the Vallarta Real Estate Fair to take place on March 4th, 2017 in the Zona Romantica at the Rivera Molino Plaza (corner of Aquiles Serdan and Ignacio Vallarta). This is a valuable information experience, whether you’re a buyer, seller or currently holding a piece of real estate in Mexico. You will hear the latest market statistics and industry trends, meet the professionals and gain insight and practical information on all aspects of buying and ownership in Mexico. From legal and notarial services, escrow, loans, property insurance and local banking to rental services, property management, construction and design—you can interact face-to-face, get advice, do business! A panel discussion will complement the exhibitors’ booths on topics, from the basics of the buying process and closing costs to the intricacies of cross-border taxation. The Fair also offers important information about living and enjoying life here in the bay. Meet talented health, wellness and lifestyle specialists. Even get tips on gardening in the tropics. Mark your calendar for MARCH 4th from 9:00 a.m. to 2:00 p.m. Admission is FREE!! Timothy Real Estate Group is the #1 leading real estate agency in Puerto Vallarta and the Riviera Nayarit with experienced, certified, bilingual agents from Mexico, Canada and the United States.